SWEDEN VDL Bus & Coach is supplying four Citea SLFA-181 electrics to Keolis Sverige AB in Karlstad, Sweden. The articulated buses will be deployed on the new BRT-inspired line in Karlstad and are due to go into operation on 9 December 2018. 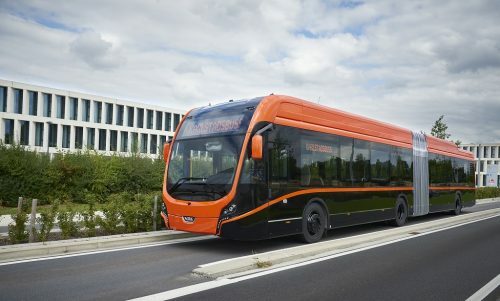 “Of course, it is encouraging that our new buses and the investment in a BRT-inspired line is noticed internationally,” said Mathias Lindgren, Business Development Manager at Karlstadsbuss.